Indonesia government's policy to eliminate the use of R-22 refrigerant in air conditioning cooling system will be enforced by 2020. Air cooling equipment manufacturers, especially domestic air conditioners, dominate Indonesia and Asia markets using R-410a and R-32 refrigerants as a replacement to R-22. This study will present the results of experimental studies of retrofit testing on the system of split type domestic AC using R-32 with hydrocarbon refrigerant and Mixing with R-32. The use of hydrocarbons as a refrigerant retrofit is very potential to retrofit R-32 in split type domestic AC without replacement of any part of the system provided that its possibility study has been performed through theoretical and experimental study. An analysis is also done to provide the solution for split AC utilization using R-32 refrigerant retrofitted with hydrocarbon refrigerant. Testing has been done by simply replacing the refrigerant without replacing any component. This experiment uses commonly used ½ Pk split type domestic AC equipment whose equipment consists of a semi-hermetic inverter compressor, condenser and capillary pipe expansion valve in the outdoor unit and an evaporator as a heat exchanger in the indoor unit. Results obtained in preliminary data processing showed that R-32 retrofit with HR-290 hydrocarbon refrigerant and mixing with R-32 deals with improved COP performance from 4.65 to 5.0, 5.47 respectively with reduced energy use. ERY ARSANA, Made et al. Possibility analyses of using hydrocarbon R-290 and mixing with R-32 refrigerant to retrofit R-32 domestic split air conditioning. 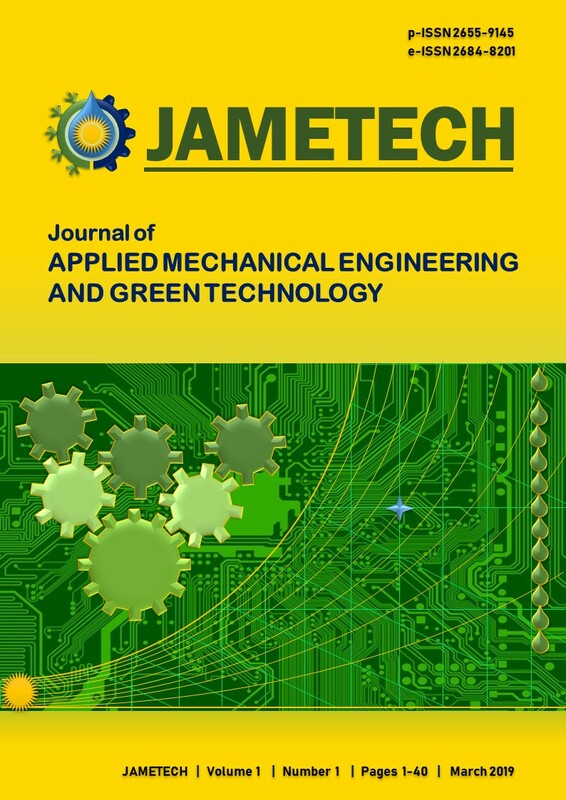 Journal of Applied Mechanical Engineering and Green Technology, [S.l. ], v. 1, n. 1, p. 14-19, mar. 2019. ISSN 0000-0000. Available at: <http://ojs.pnb.ac.id/index.php/JAMETECH/article/view/1252>. Date accessed: 26 apr. 2019.